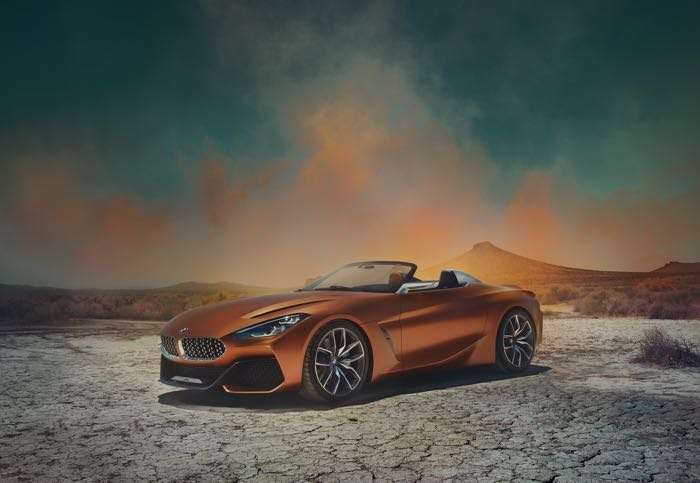 If you have been wondering what the new BMW Z4 will look like, BMW have now revealed a concept version of their new roadster, which the final car will be based on. 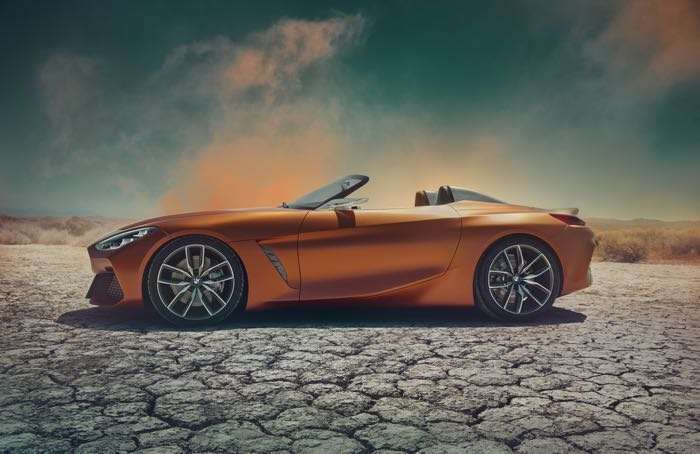 The new BMW Z4 is due in 2018, the final car will not look exactly like this one in the photos, but it will be very similar. 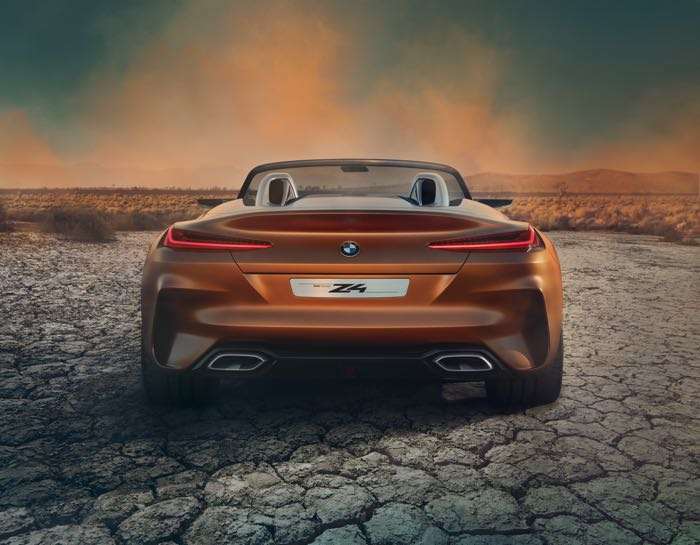 You can find out more details about the new BMW Z4 Concept over at BMW at the link below. As soon as we get some more details on the final version of the Z4 we will let you guys know.